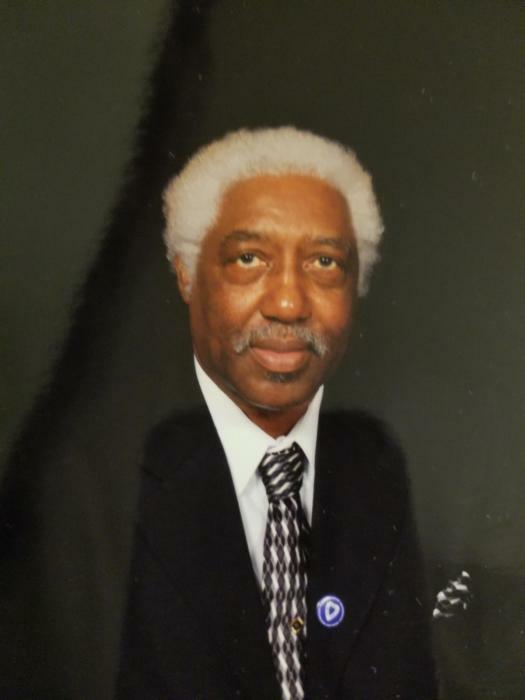 Celebration of life services for Mr. Stanley Overton Harris, 73, will be 11 a.m, Saturday, September 8, 2018 at Egypt Hill B.C. Interment will follow at Collinburg Cemetery #2. Open visitation will be Friday at Heavenly.